Millions of people suffer from diabetes and many control it with medication that stimulates the production of insulin or with insulin injections every day. For decades, doctors have been encouraging their diabetes patients to help manage their blood sugar levels through proper diet and nutrition. Although this makes sense for all health purposes, there is still some confusion over what the best diet for diabetes victims is. Sometimes called the SAD diet, what an average American eats during the day is less than optimum for overall health or diabetes. In fact, many researchers consider the eating habits of Americans to be one of the leading factors in this country's huge amount of diabetes cases. In the past 50 years, both grain and sugar consumption has skyrocketed. That consumption has gone up some, but not as drastically as the chart for simple carbohydrates show. In that time, a number of vegetables and fruit the average American eats has dropped to barely two servings each day. Many doctors in the established medical community recommend some healthy tweaks to the standard American diet for diabetic victims. Instead of getting the vast majority of the daily calories from carbohydrates, it is recommended that they are limited somewhat and replace with healthier options like vegetables. Some of the most recommended healthy foods for diabetics include whole grains, sweet potatoes, low glycemic index fruits like berries, beans, and fish with plenty of omega-3s. There is no disagreement that replacing a snack cake with a vegetable is healthier for everyone including people who have diabetes. 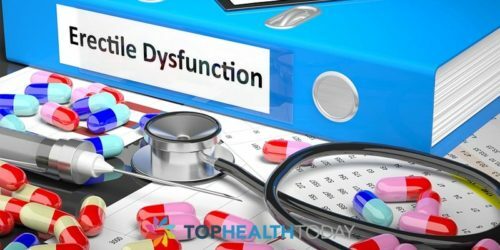 However, some doctors and researchers believe that the generally accepted recommendations for a diabetes-friendly diet do not go far enough. Although the American Diabetes Association does not yet agree, more and more research studies are appearing that laud low-carb diets as a better way to manage diabetes. These types of studies use to groups of people, both with diabetes controlled with medication. One group eats a diet with higher carbohydrate levels and another eats a low-carb diet. Although many of the results are not drastic or definitive, there is a growing body of evidence that people on the low-carbohydrate nutritional plan are more frequently able to reduce or eliminate their medication. 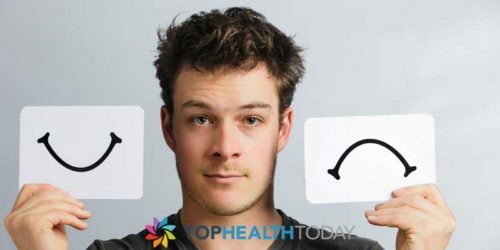 Without eating the carbohydrates that spike blood glucose, blood sugar levels are able to be maintained at a healthier level throughout the day and overnight. The most important thing to remember if you are diagnosed with diabetes is that it must be managed carefully with the recommendations of your doctor. No matter what type of healthy eating plan you adopt, it is important to let your doctor know, to work with a nutritionist of possible, and to focus on maintaining stable blood sugar levels to protect your health. With the Standard American Diet shifting more and more toward unhealthy choices full of simple carbs, sugars, unhealthy fats, and salt, the instances of diabetes in this country are on the rise. 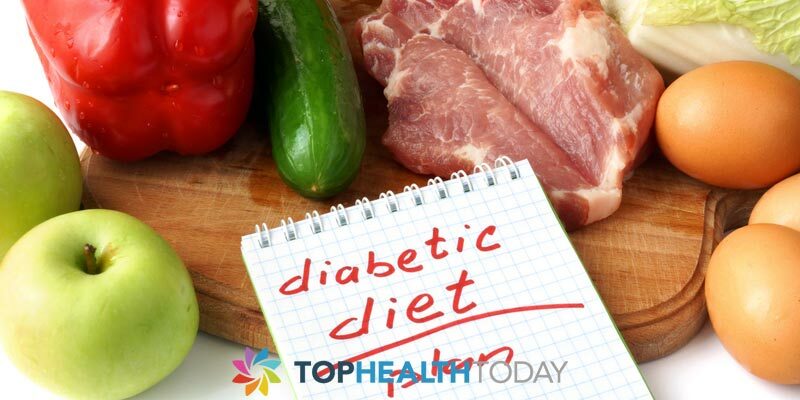 In conjunction with proper medication and insulin, the right diet for diabetes victims is necessary. 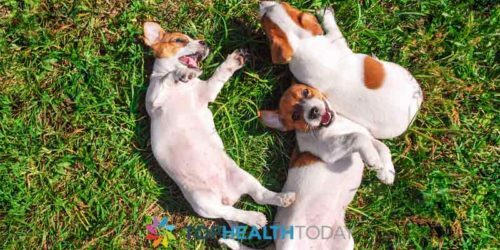 What are the Causes of Epiphora in Pets?